Most amateur musicians can only dream of playing under the baton of the celebrated conductor Sir Simon Rattle. For ‘cellist Stella Scott, it’s about to become a once-in-a-lifetime reality. She has been chosen from over 1,000 applicants worldwide to play in a prestigious concert hall in Berlin, Germany. Rehearsals will begin on 17 May and lead up to an open day concert on 21 May this year. The event is being held in the Berliner Philharmonie, the grand auditorium on Herbert-von-Karajan-Strasse in Berlin. Ninety-two musicians from all over the world have been selected to take part. Instead of a live audition, Stella had to submit a video of her playing. She is one of only three ‘cellists who were chosen from the UK. Mother of two Stella is a part-time librarian from Chandlers Ford. She is also the principal ‘cellist in the highly respected Havant Symphony and the Havant Chamber Orchestras. 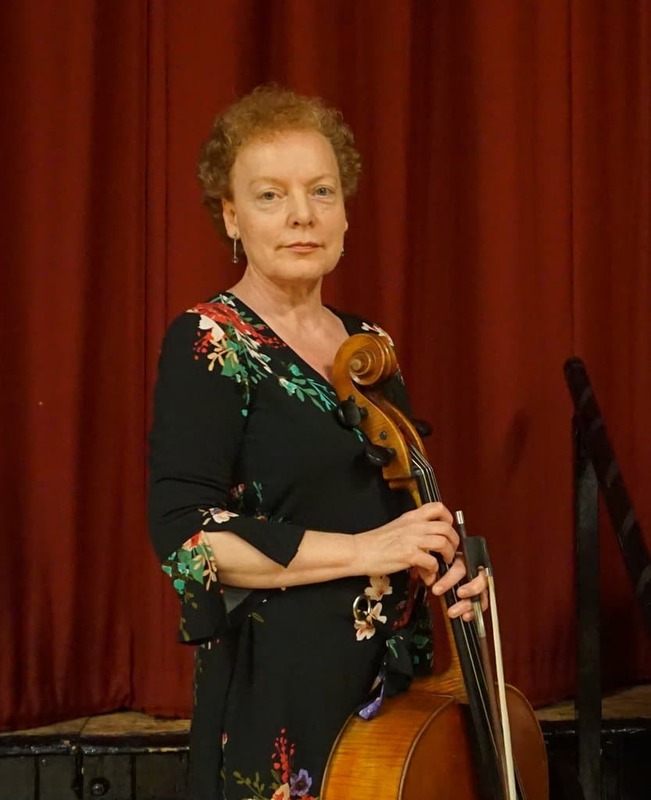 She been playing since she was seven; she played in the Coventry Youth Orchestra and studied under Christopher Bunting of the Royal College of Music.